Learning how to skip count to an important lesson for little learners and it can be frustrating for little ones. Adding fun, homeschooling resources can make learning something new more fun! These free worksheets will help your kids have fun while learning to skip count! 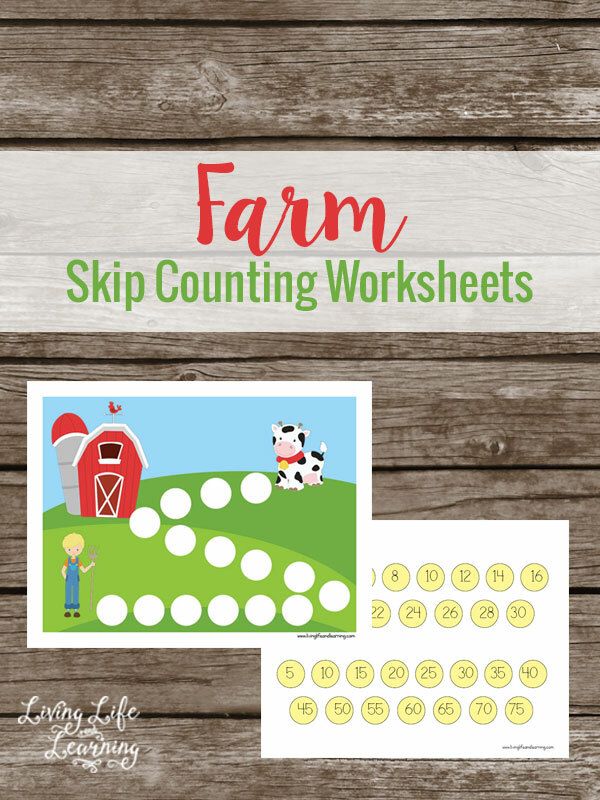 Your kids will have fun working on their skip counting with this FREE Farm Skip Counting Math pack!